I’m OK, EuroK? Maybe not. The punchline: If everyone in Europe owes everyone else in Europe money that can’t be repaid, how can “Europe” be in a position to bail “Europe” out? 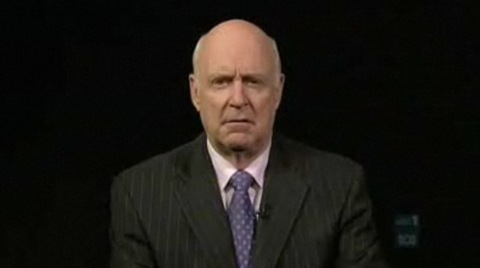 JOHN CLARKE: Because it’s owned by China.